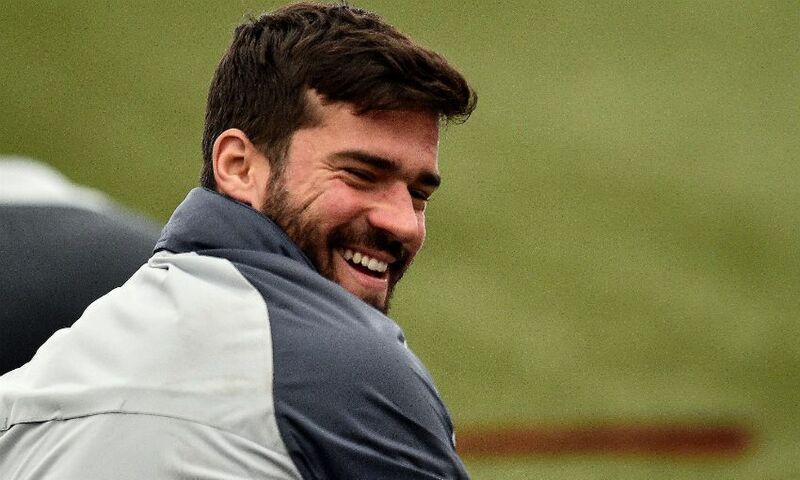 Liverpool feels like home to Alisson Becker, who is happily settled into life on Merseyside both on and off the pitch. The Brazil goalkeeper’s impact on Jürgen Klopp’s team since his arrival from AS Roma last summer has been nothing short of remarkable, with his 39 Premier League and Champions League appearances to date resulting in 20 clean sheets and the concession of just 26 goals. That record has helped the Reds into a hugely promising position ahead of the season’s run-in, with both major trophies still up for grabs. Professionally, then, Alisson could hardly have wished for a better situation as the end of his first campaign at Anfield draws closer - and the 26-year-old is content on a personal level, too. “I have been having regular English lessons. One of the hardest challenges I had at the start was getting used to the accent, not just the British accent but the Liverpool accent!” Alisson told the official Liverpool FC magazine. “But I’ve managed to deal with this. I can understand people and I can communicate with my teammates, which is really important. “When I came here I felt that everyone was important for me, not just the Brazilians. Obviously Roberto Firmino was already here and then Fabinho arrived more or less the same time as I did.